You might have noticed all my posts this week have something in common and that is the great outdoors As summer is in full swing. We are meant to get a heatwave this weekend and I intend on being outside enjoying it so I have a quick craft for you this weekend, no one should be up to their eyes in glue this weekend. So I have made a simple Outdoor Bunting to make. As you may have gathered I adore bunting and after seeing The Big Allotment Show. (On the BBC for those not in the know) one of the allotments had outdoor bunting and I wanted some of my own. 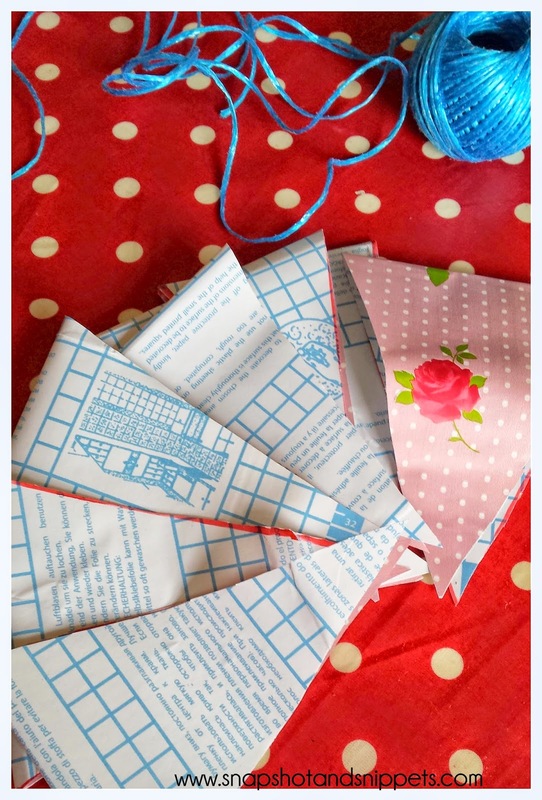 But if you do want to make your own Outdoor bunting.Which, has the added bonus that you can make it as long as you want, this is how I made mine. I got mine at the local DIY shop they were selling it off and I got the whole roll for €5 which so far has covered a multitude of things. Twine – mine is blue plastic twine. 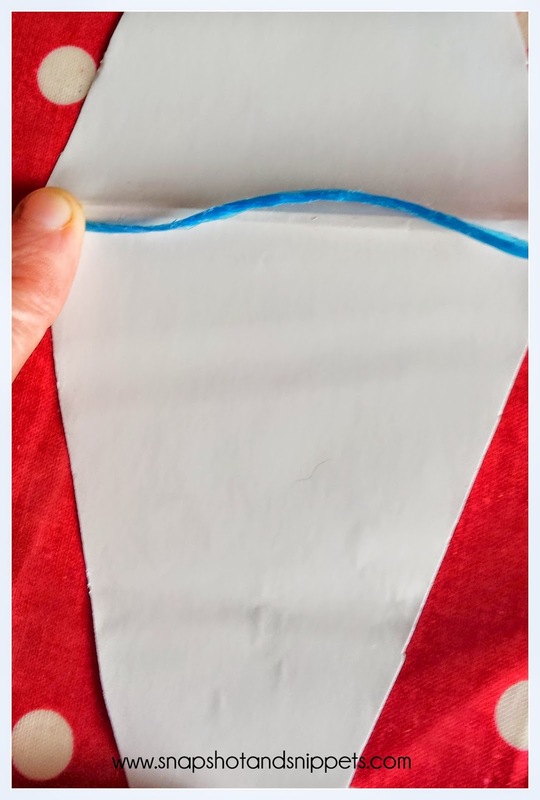 First, fold the vinyl in half and draw out the bunting you want to cut, you want to make diamond shapes, so make sure the bottom of the triangle is at the fold. 2. 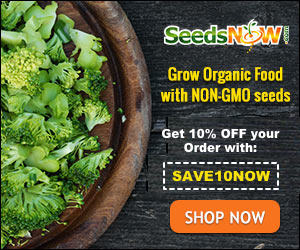 Cut out the number of triangles you want, I wanted 12 because purchase doxycycline online that fitted my one of my raised beds but you can make it as long as you wish. 3. Remove the paper backing and lay your twine at the crease. Fold over carefully and glue together, sandwiching the twine. If you think it needs to be stronger you could stitch the twine in place. 4. Make your outdoor bunting as long as you need then trim your twine. Leaving enough twine at either end to hang it up. 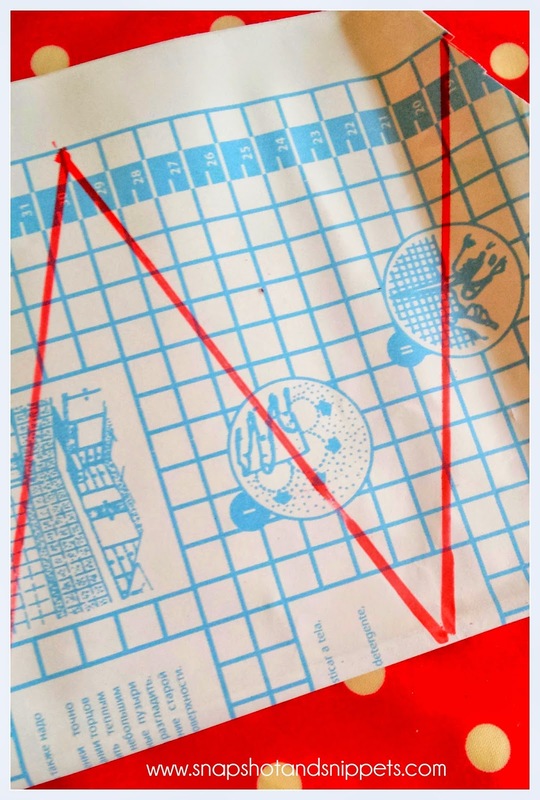 As your Outdoor Bunting is made from plastic you can hang it up outside. Hopefully, without fear of the odd shower should hit. My Bunting has actually been taken down. But that is because the fences are being painted this weekend. As there is no rest for the wicked but I will be putting it straight back up again 🙂 I might make more in fact. Garden Projects when you’re stuck indoor. Have a great weekend people, hope the weather is good to you :)As always feel free to comment or ask questions. Thank you for posting this!! I have been thinking of ways to make an outdoor bunting to dress up our DIY swing set! I just happened to be on pinterest and found your post! This is a MUST DO! You could also use – oil cloth and sew it Debbie but I was looking for quick and easy 🙂 Thanks for stopping by.